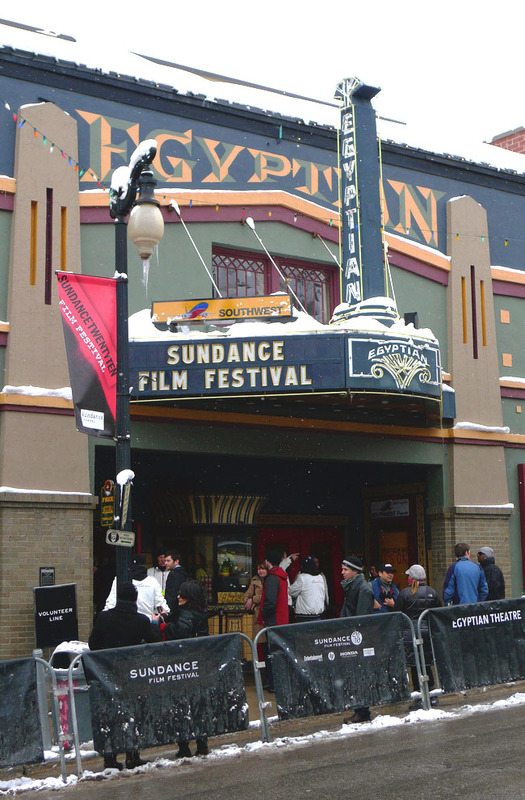 If you read our blog from two weeks ago, you already know that the granddaddy of all film festivals, the Sundance Film Festival 2016, takes place January 21-31 in Park City, Utah. And itsashort.com will be there, front and center. Sundance will boasts an impressive lineup of 72 short films, from documentary and animated selections to international and “New Frontier” films. What’s more, this event is attracting wider audiences, more than ever before, according to one of the event’s coordinators. Plante is the man to know at Sundance. He’s one of 10 people who selects the films that appears at Sundance. He offers some much needed advice to filmmakers in this interview. If you get a minute, you might want to check out Shorts on SundanceTV, which features a library of short films curated by Plante himself. One thing is for sure, itsashort.com can’t wait to meet, Mike Plante to take some selfies. The new year is upon us, and in the first 48 hours of 2016, you have already worn out that gym membership and read the table of contents for just about every popular self-help book published in the last 15 years. You are a monster right now: an unstoppable, irresistible force. Just remember to keep it up. Most of your peers will quit by March, but not you. You have creative goals to accomplish and films to pitch and shoot. Speaking of March, the 2016 SXSW Film Conference and Festival takes place March 11-19 at the Austin Convention Center, and it is rapidly becoming one of the world’s most prominent film showcases. In other words, you have to be there. Itsashort.com certainly will be in the building. Passes to the eight-day festival are not cheap, but the lineup looks legit (as usual): renowned actors Jake Gyllenhaal and Kerry Washington are the headliners. Richard Linklater’s “Everybody Wants Some” will be the festival’s opening night feature. Yet, the array of panels, networking opportunities and short film screenings should be nothing short of scintillating. The short film sections include narrative, documentary and animated shorts, among others. In keeping with this whole “New Year, New You” deal, the SXSW Film Festival, which runs concurrently with the SXSW Music and Interactive programs, could be a game changer for your 2016. You could meet potential investors for your next project or future collaborators who can assist in materializing your idea. Again, if the registration fees don’t make you sneeze, go for it. This is the year for your breakthrough, right? For more information on registration for the SXSW Film Festival, visit this link. If you come out, be sure to follow itsashort.com for the latest news on our SXSW journey. We can’t wait to see you there. At any rate, the box office take is enough to rival the gross domestic product of the Maldives. Still, one question remains: how many lightsabers does that buy? We at itsashort.com would like to know. Here’s to a creative, abundant and prosperous 2016, good people.